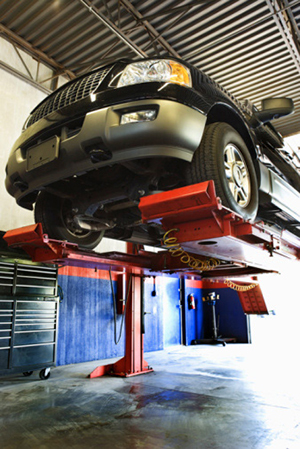 Auto repair services Sonoma drivers trust is at Larbre Automotive We service European, Asian, and Domestic vehicles and specialize in Mercedes service and repair. Our customers understand the importance of regular maintenance, which is why they trust Mike Larbre Automotive for all their automotive service and auto repair needs. We are now a Licensed Smog Inspection and Repair facility as well!